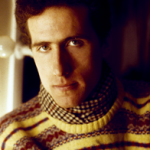 Andy McCluskey celebrates his birthday today, offering Messages a chance to reflect on Andy’s commentary on being part of Orchestral Manoeuvres In The Dark for nearly 40 years. In interviews Andy has always been effusive and engaging, while also presenting an honest picture on the process of writing and recording music across OMD’s extensive career. 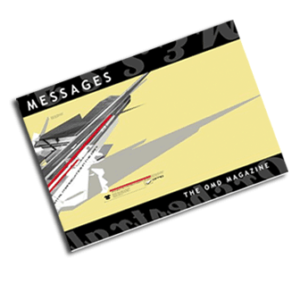 Messages has showcased quite a few of these interviews over the years, some of which we present today for your reading pleasure. 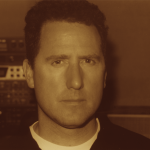 In 2002 during an active time in terms of OMD releases, and prior to the release of The Id EP, Andy McCluskey gave this interview on the Official OMD Website. Andy reflected on OMD’s past, present and future including the-then planned unreleased material album. Along the way, Andy touches on the Atomic Kitten story and also (some 5 years prior to the band;s reformation) expresses some thoughts on the idea of OMD performing live again. 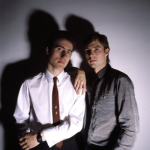 In 2003, OMD’s debut album Orchestral Manoeuvres In The Dark was reissued featuring remastered tracks. Showcasing some of OMD’s finest moments, including ‘Electricity’, ‘Red Frame/White Light’, the original version of ‘Messages’ and ‘Bunker Soldiers’, the album is a fascinating window on the band’s ‘garage synthpop’ esthetic. 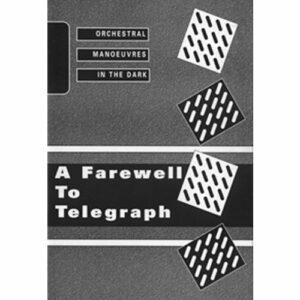 As part of the process of penning the sleeve notes, Paul Browne interviewed Andy to collect his thoughts on Orchestral Manoeuvres In The Dark as an album then and now. 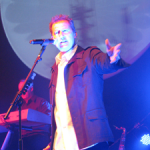 Organisation marked OMD’s second album outing, which resulted in the chart success of ‘Enola Gay’. 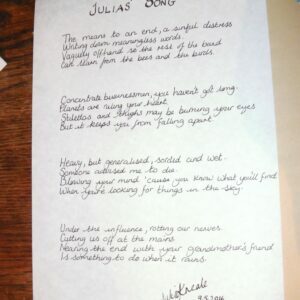 The single was perhaps not representative of the album as a whole, which embraced a brooding, gothic quality that still has a timeless appeal today. In 2003 the album was remastered and reissued, allowing the album to be reassessed by a modern audience. 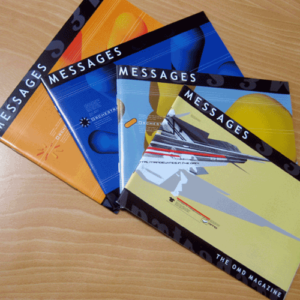 Paul Browne interviewed Andy McCluskey as part of the process of researching the sleeve notes for the album reissue. Here, Andy muses on OMD’s sophomore album. Arguably, Architecture & Morality remains OMD’s most essential album. Responsible for spawning the hit singles the singles ‘Souvenir’, ‘Joan Of Arc’ and ‘Maid Of Orleans’, the album has been regarded as a classic of the synthpop era and still stands the test of time today. With the reissue of Architecture & Morality in 2003, Paul Browne quizzed Andy McCluskey on his views on the album. 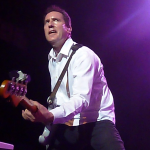 OMD have always been keen to perform in America and in 2010, the year of the History Of Modern album, Lori Tarchala managed to grab Andy for an extensive 2 part interview. 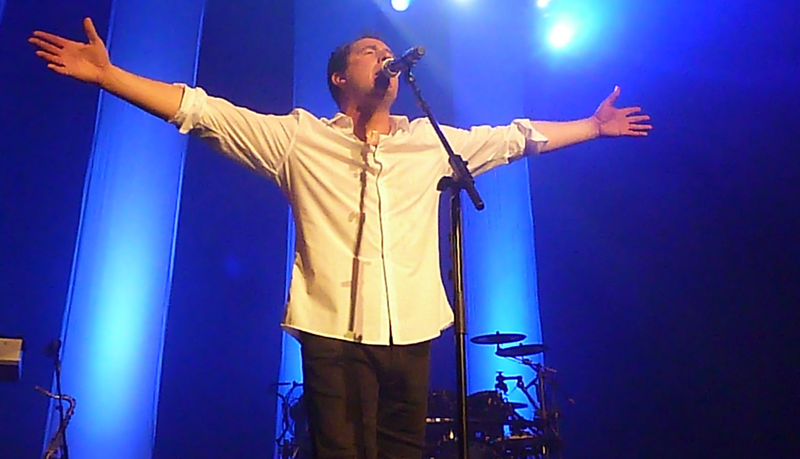 It provided an opportunity for Andy to reflect on the band’s attempts to break America in the early days of OMD, as well as their later success on the back of ‘If You Leave’. Along the way, he also comments on how the US press and media have viewed OMD. In 2013, just prior to the release of the English Electric album, Kathryn Hooper had the opportunity to speak to Andy about OMD’s critically-acclaimed contemporary album. 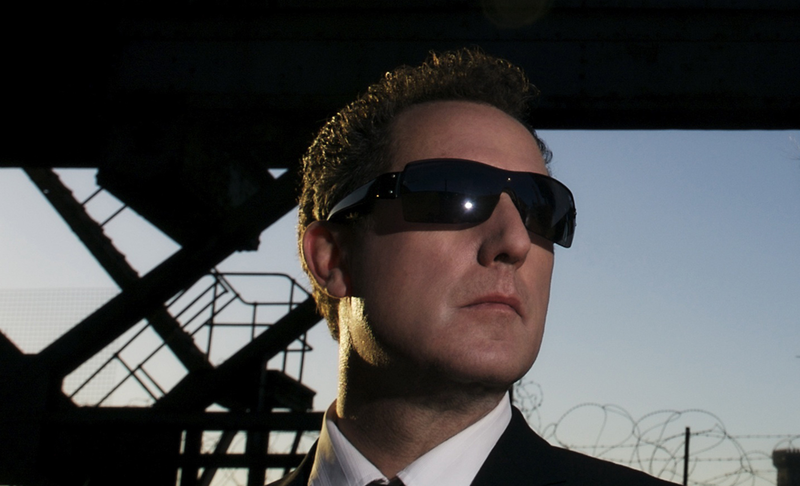 Along the way, he gives his thoughts on a typical day in the life of Andy McCluskey, the process of touring, support acts, the History of Modern album, the changing modern music industry – and about ‘Enola Gay’ featuring in the Olympics!